Safety Caps are a must! Children can be very determined once they place their mind on an objective. Bottom hinges may sometimes provide them with a way to climb over and get into the swimming pool area. 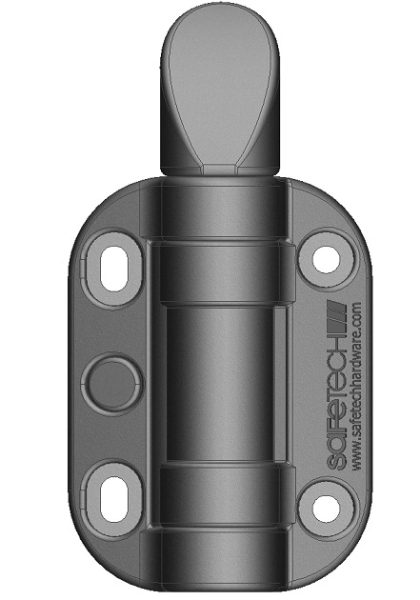 It is vital that all bottom hinges on the swimming pool fence and gate are equipped with Safetech Safety Caps. 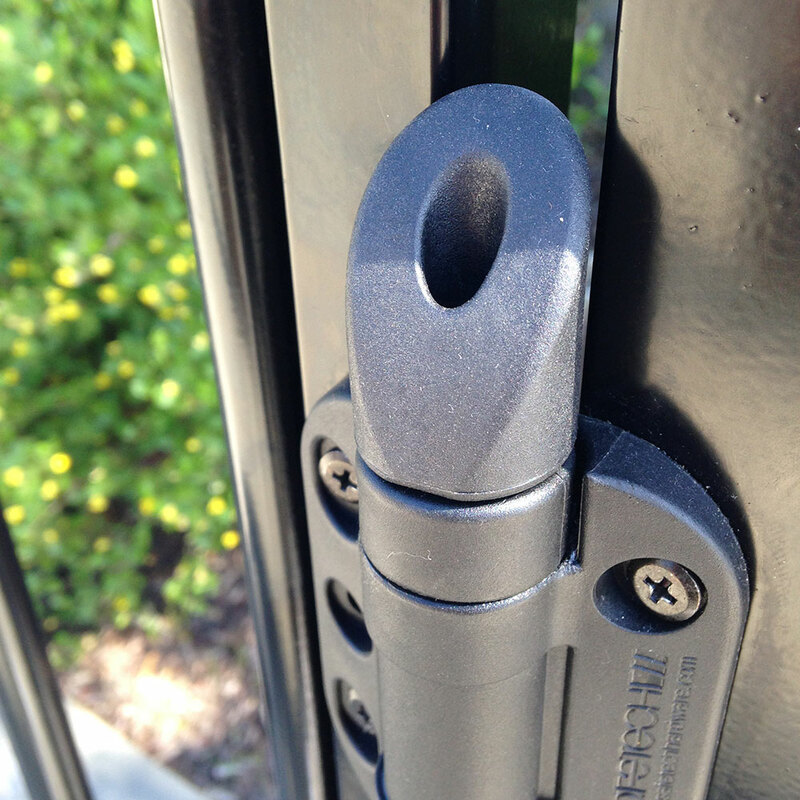 Once attached with our top of the line gate hinges, the Safety Caps will provide maximum security for a homeowner.